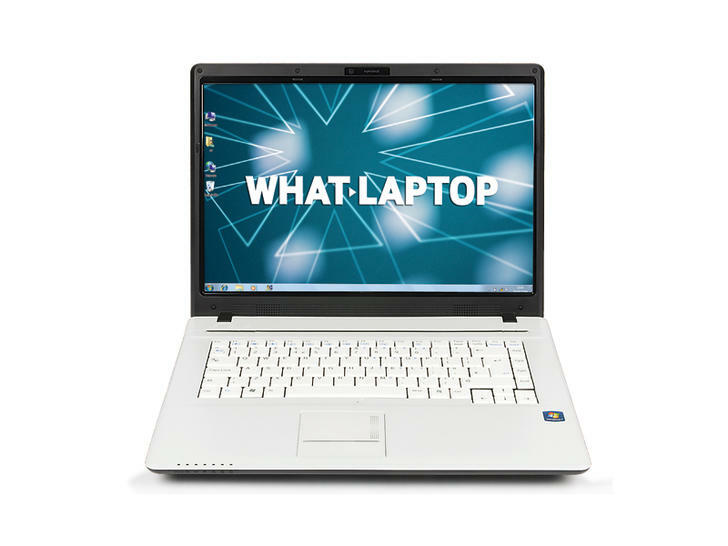 An excellent all-rounder with few flaws, although not the most attractive laptop. 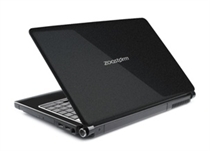 PC Nextday is a UK-based company that provides a broad variety of laptops, including a tough range of netbooks designed entirely for children. If it boasted a standout feature it would be a medal-winner, but for those after a decent all-rounder with no specific demands for graphical power, it still provides an excellent choice. 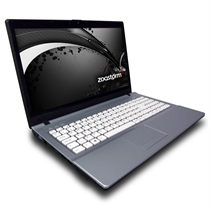 While the Zoostorm 3389-9426/A doesn't do enough to win an award, it's not a bad machine by any means. On the whole, build quality and usability are good, while the strong set of features means you won't be left wanting. However, if you crave portability or power, there are better options in this group test. Intel Graphics Media Accelerator (GMA) 4500MHD: Onboard (shared Memory) GPU built in the GM45, GE45 and GS45 chipset (Montevina). Because of two more shaders and a higher core clock, much faster than the old GMA X3100. Still not advisable for gamers (DirectX 10 games not playable or only with very low settings). The integrated video processor is able to help decode HD videos (AVC/VC-2/MPEG2) , e.g., for a fluent Blu-Ray playback with slow CPUs.Intel Graphics Media Accelerator (GMA) 4500M: The graphics core of the Intel GL40 and GS40 chipset features a slower clocked GMA 4500MHD (400 versus 533 MHz). Because of the slower core speed, full Blu-Ray Logo support is not given and the gaming performance is a bit worse.» Further information can be found in our Comparison of Mobile Graphics Cards and the corresponding Benchmark List. T6600: Entry level Core 2 Duo dual core processor with a small 2MB level 2 cache and without virtualization functions.T6400: Entry level dual core processor based on the Penryn core with only 2 MB level 2 cache and a low clock speed.Intel Pentium Dual Core: The return of the name Pentium, though it is a Yonah core. In fact, it is a double Core processor with a very good relation of performance to current consumption.